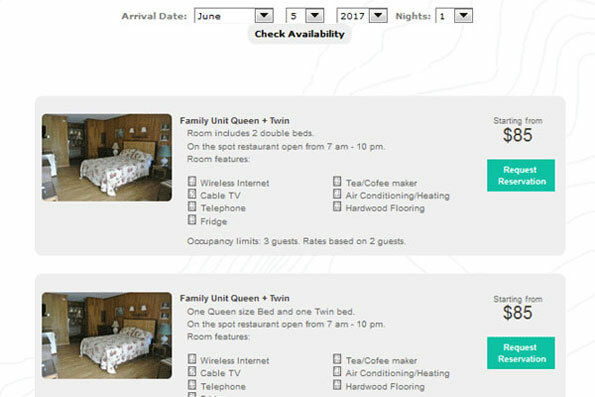 FOR WEBERVATIONS AND REZTRACKER USERS! 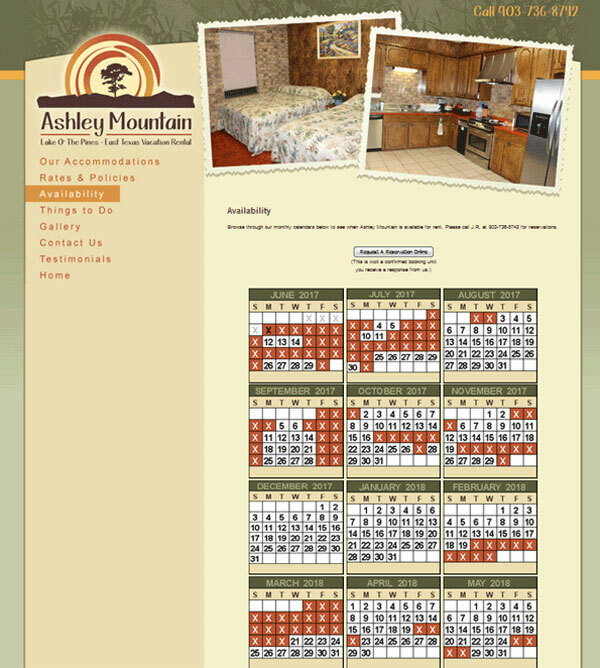 Save Time & Book More Rooms Online. 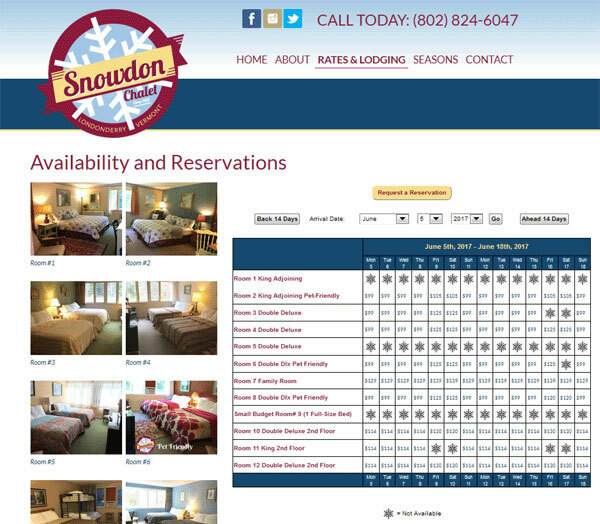 Ideal for Bed & Breakfasts, Inns, Motels & Vacation Rental Properties. 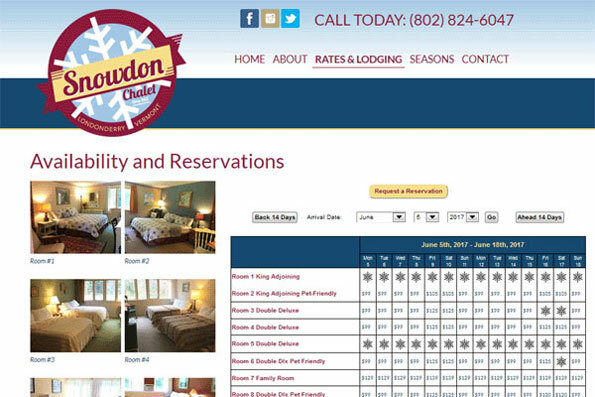 Choose from several different room availability displays and reservation forms. 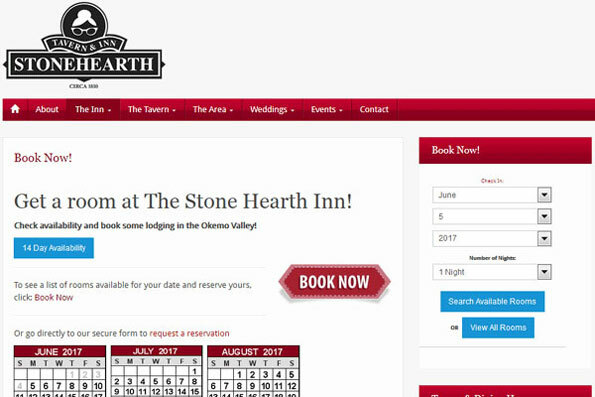 Make Online Booking EASY for you and your Guests! 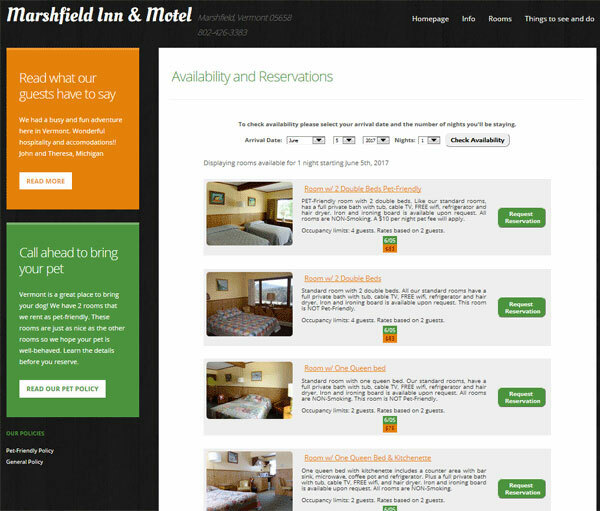 Affordable annual fee with two levels or service to choose from. 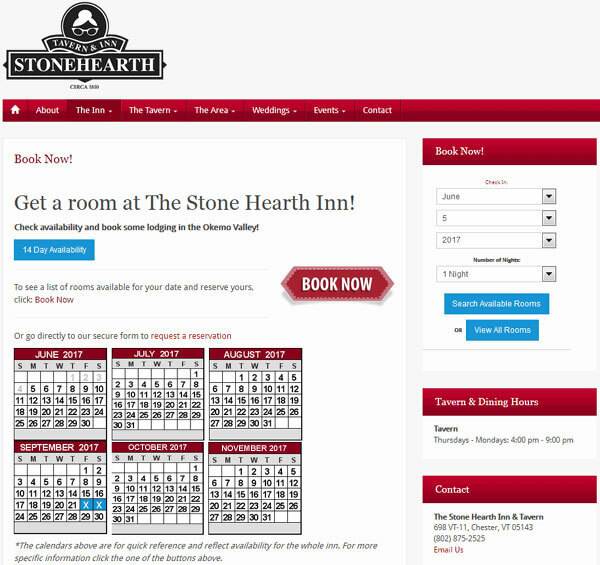 7 different displays to choose from to help make booking easy for you and your guests. 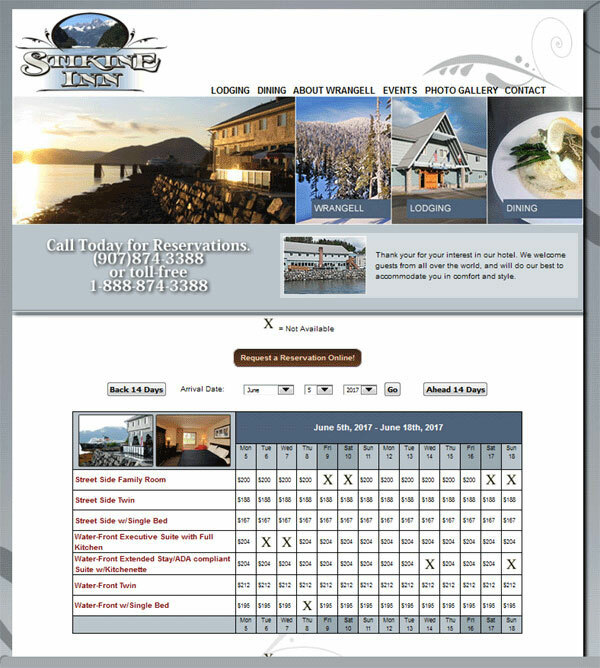 iCal availability feeds to 3rd party sites such as AirBnB, VRBO, Google Calendar & more! Believe it! 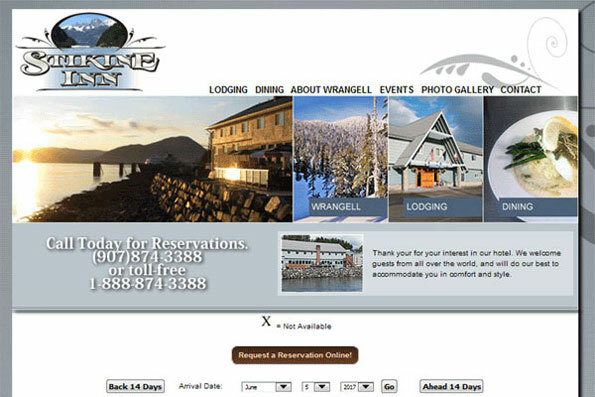 We never charge a per reservation commission or for account setup. Free phone and email support. Talk to a human in the USA. Easy to use for you and your guests. But if you get stuck, we're here to help. If our system isn't the best fit, receive a full refund in the first 90 days. No questions asked. 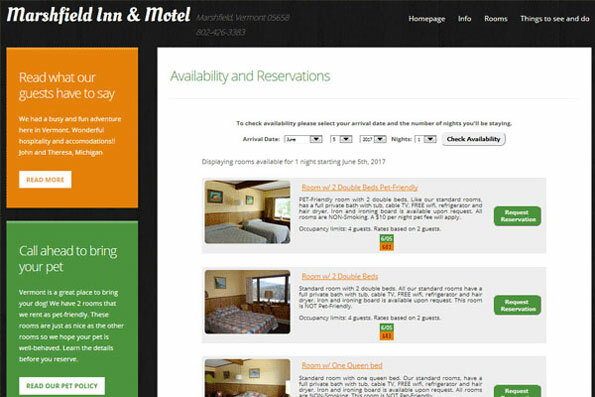 Guarantee to increase online bookings and decrease 'What's available?' emails. 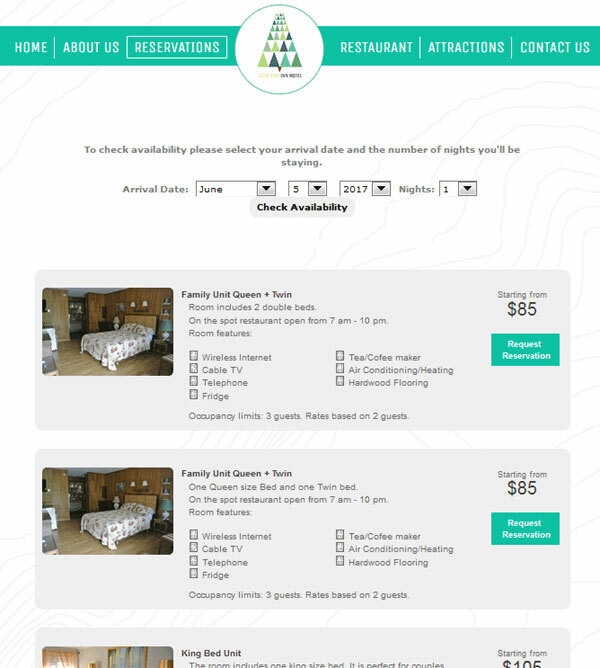 Let us customize & personalize a demo account for your property. No charge or obligation. 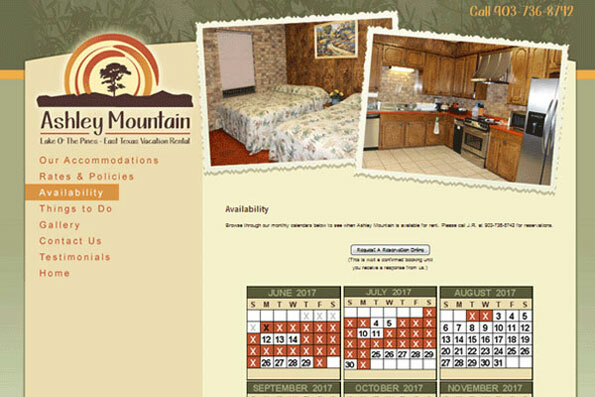 Please include your website address in email.